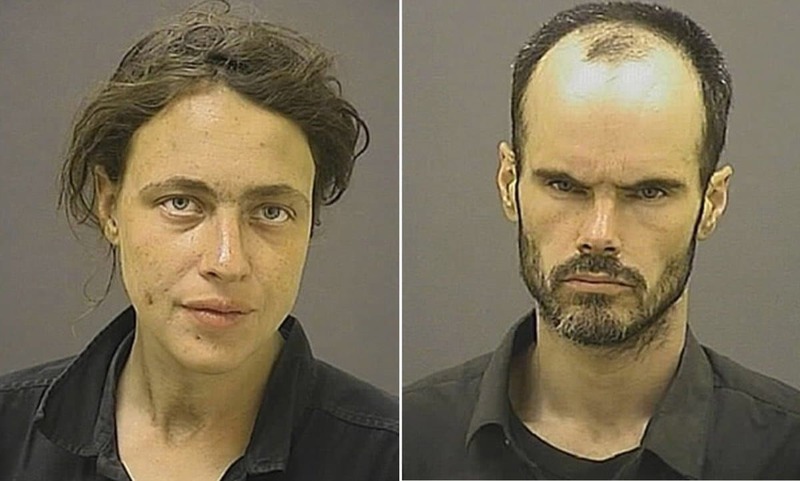 Pictured, Baltimore couple, Anne Kirsch and Matthew Kirsch Sr.
Anne Kirsch a Baltimore mother is sentenced for her part in her newborn baby’s death after the heroin addicted child died from physical trauma and neglect. 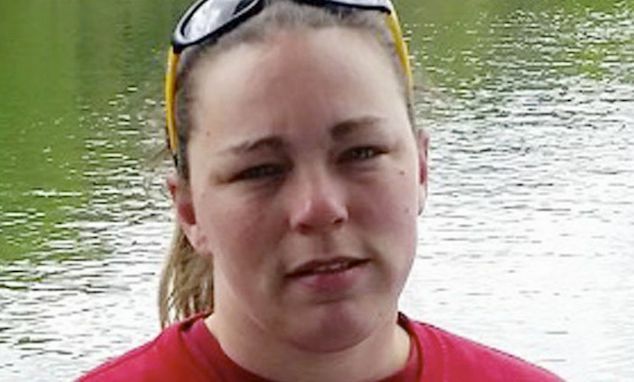 A Baltimore, Maryland mother whose new born baby was likely born addicted to heroin has been sentenced to 30 years jail after her newborn baby died nine days after birth. 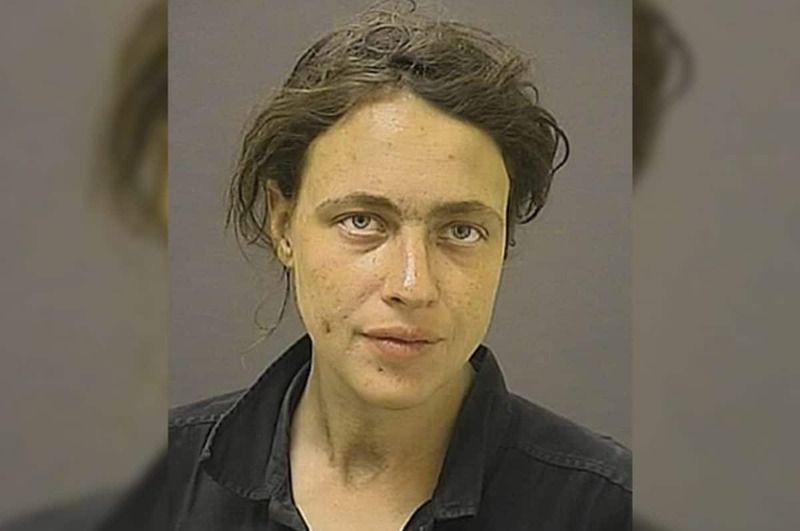 The Office of the State’s Attorney for Baltimore City said in a Monday release Anne Kirsch was sentenced to 75 years in prison, with 45 suspended, after she was convicted of manslaughter and child abuse resulting in death in 2017. 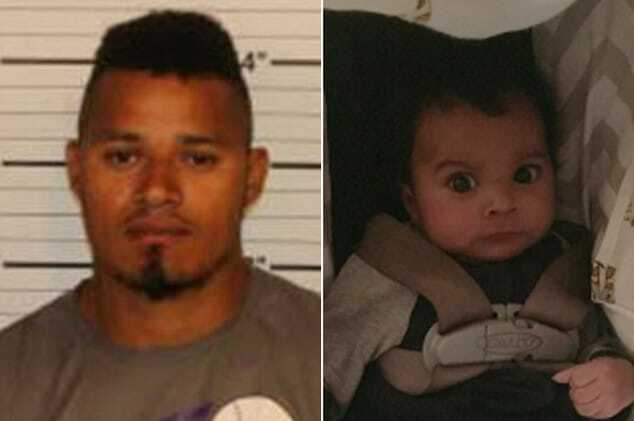 The newborn child, Matthew Kirsch, Jr, died at Sinai Hospital in Maryland on October 20, 2015. 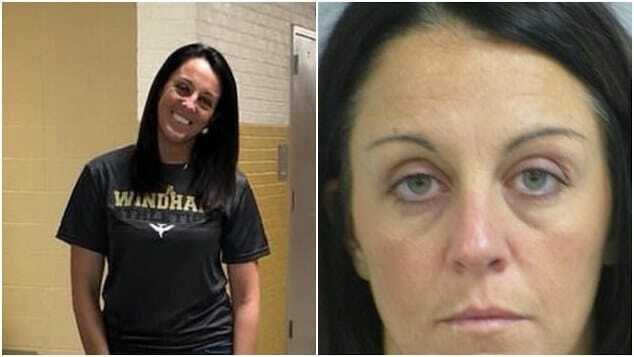 Kirsch’s husband, Matthew Kirsch Sr., pleaded guilty to child abuse resulting in death after failing to take his son in for medical care. He was sentenced last July to 15 years in prison with an additional 10 years if he violates terms of his release.